Internet adoption in India, one of the world’s fastest growing economies, reached a key milestone earlier this year with 500 million Internet users – more than the populations of the United States, Mexico, and Canada combined. Moreover, this explosive growth shows no sign of slowing down; 500 million Internet users is only slightly more than a third of India’s overall population of 1.35 billion. 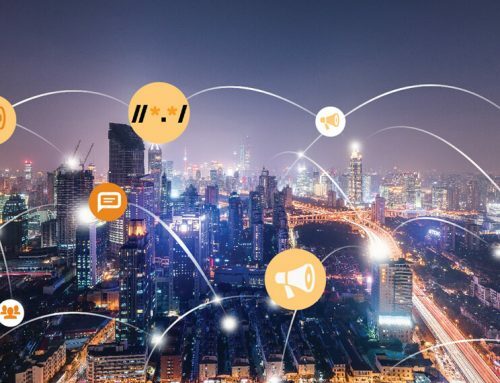 Key to continued Internet growth in India and other emerging markets, will be addressing the lack of local language access online, which is currently a high barrier to entry for non-English-speaking populations. India has 22 official languages, more than any other country in the world. In order to bring the next billion Internet users online, these users will need to be able to navigate the Internet in their native languages. Fortunately, organizations and governments around the world are beginning to address the issue of local language access, with India being a key driver of progress. We are pleased to recognize the leadership of Chief Minister of Rajasthan State, Smt. Vasundhara Raje, for her role in a first-of-its-kind initiative to provide free email addresses in both Hindi and English to Rajasthan’s 70 million residents, 90 percent of whom only speak Hindi. The Chief Minister’s administration worked with the Rajasthan-based firm Xgenplus and deployed its email solution RajMail. Residents could sign up and access the web-based email service and smartphone app to get their free email account in the language of their choice. This initiative gives the government of Rajasthan a more effective way to engage with its citizens directly, and to provide critical information and services. 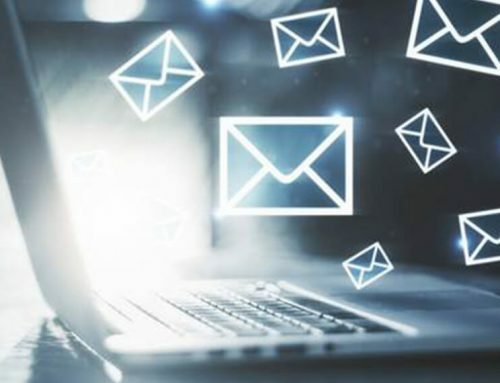 Since its launch in December 2017, more than four million people have signed up for email accounts via RajMail. 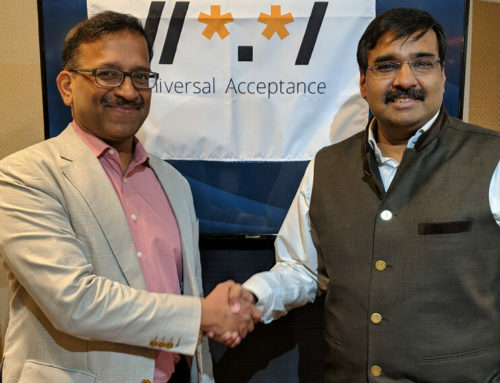 In recognition of her vision for a linguistically diverse Internet, the ICANN-backed Universal Acceptance Steering Group (UASG) presented the Chief Minister with a Universal Acceptance Thought Leader Award. 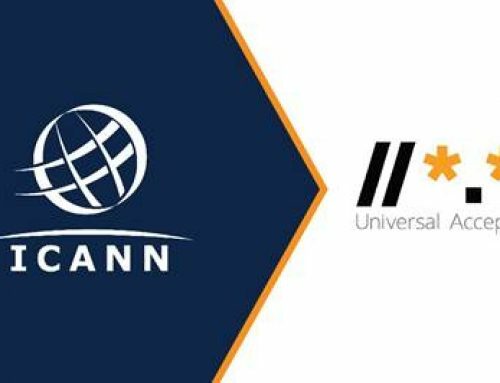 The UASG works to drive awareness and adoption of Universal Acceptance (UA), a technical compliance practice that ensures all domain names and email addresses (even those based on non-English scripts) can be used by all Internet-enabled applications, devices, and systems. UA is critical in ensuring that the residents of Rajasthan, as well as others around the world who use email addresses in non-English script are able to experience the full benefits of the Internet.